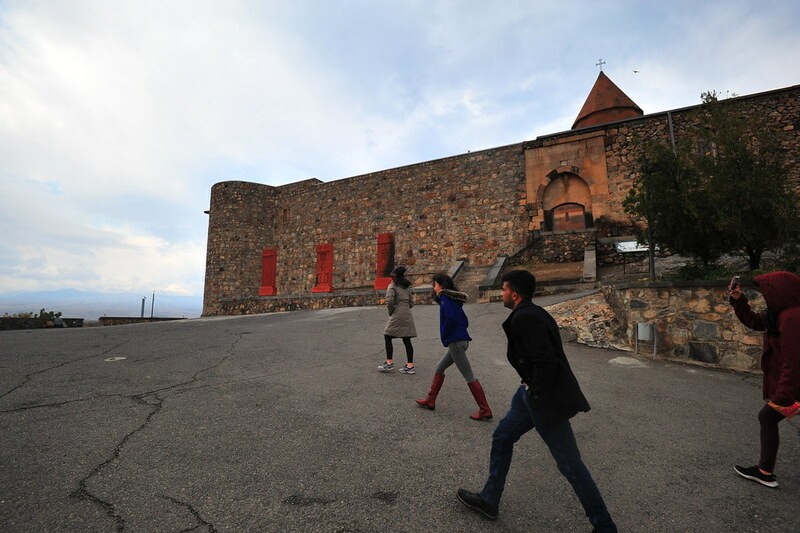 « « O My Gosh-avank, It’s Lake Sevan & Dilijan! 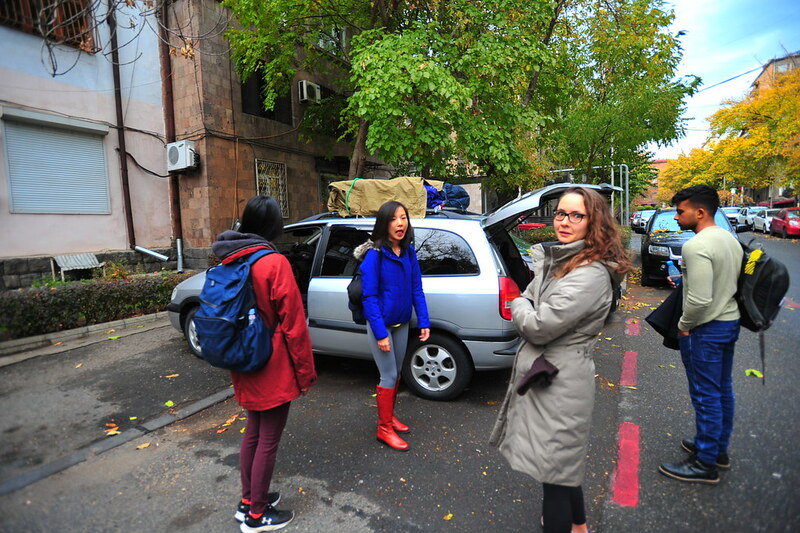 Turning in early last night, we woke up today at 8am to be picked up by our hired driver, Yerish, for our long drive into eastern Armenia. 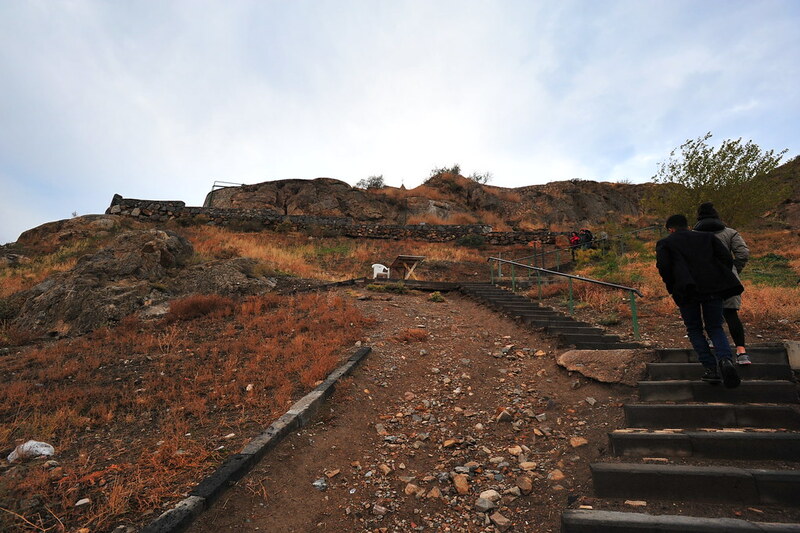 After spending half an hour figuring out how to strap our luggage to the roof of our car, we drove a little under an hour east for photogenic Khor Virap, one of the most visited pilgrimage sites in Armenia located near the border of Turkey. 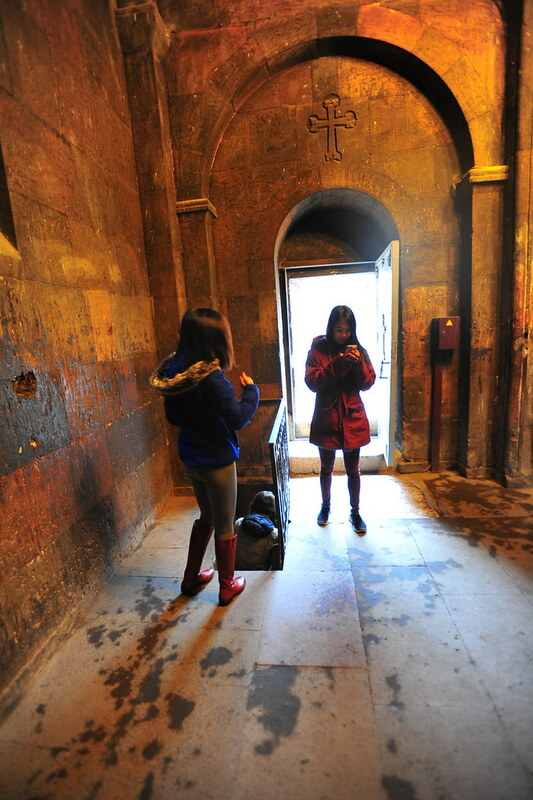 It’s a quick climb up a few flights of stairs to reach the monastery, which is free to enter. 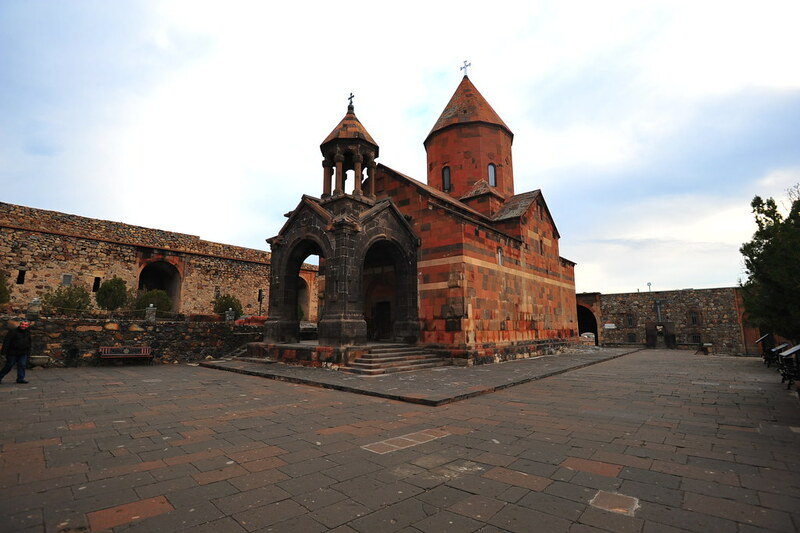 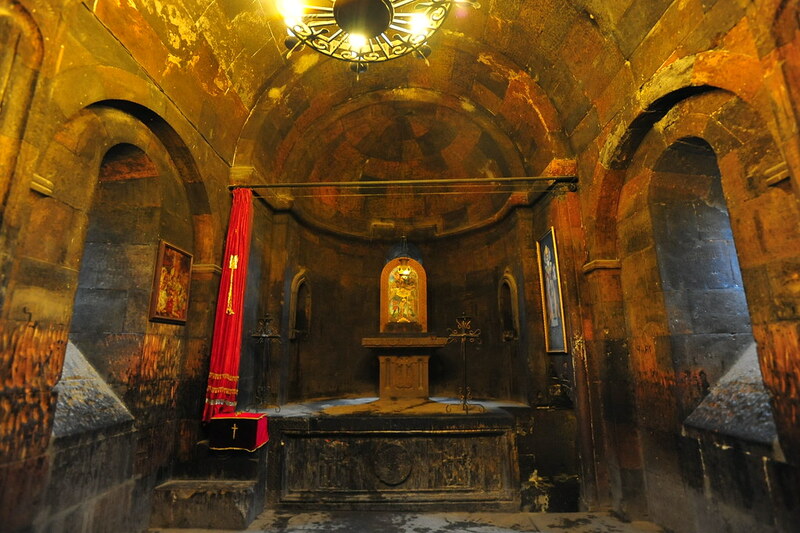 Khor Virap was the site where Gregory the Illuminator was imprisoned for 13 years by King Tiridates III of Armenia before the King finally gave in and converted to Christianity, making Armenia the first Christian country in the world. 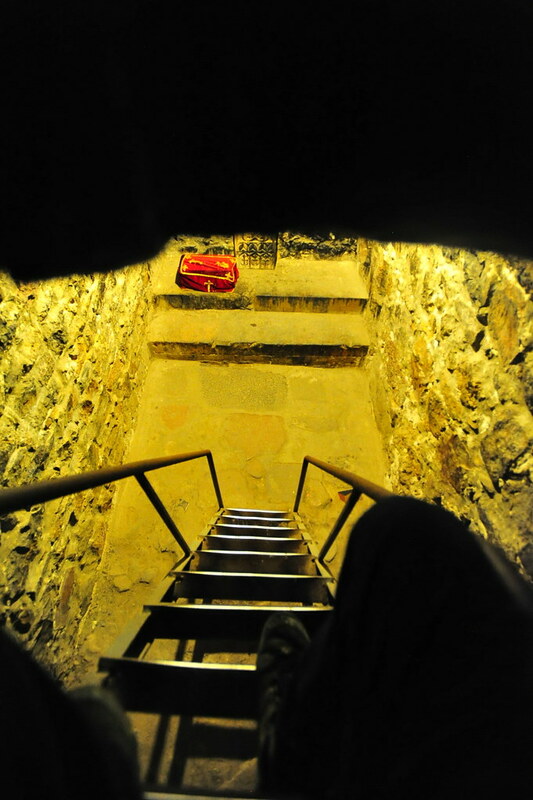 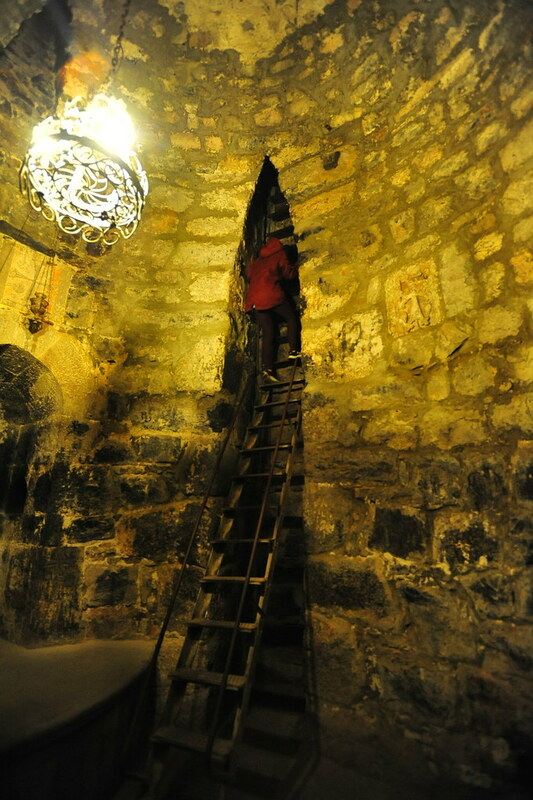 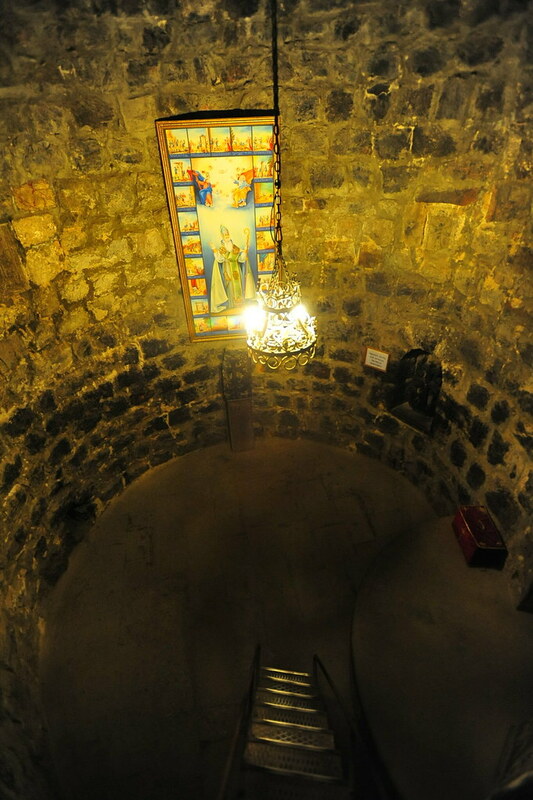 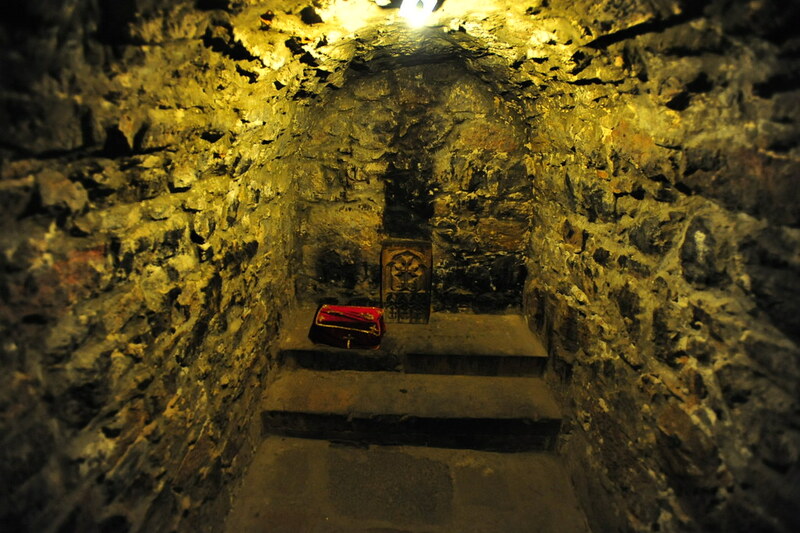 In the main church are 2 pits, both of which you can climb down and experience what Gregory the Illuminator and other prisoners spent their years. 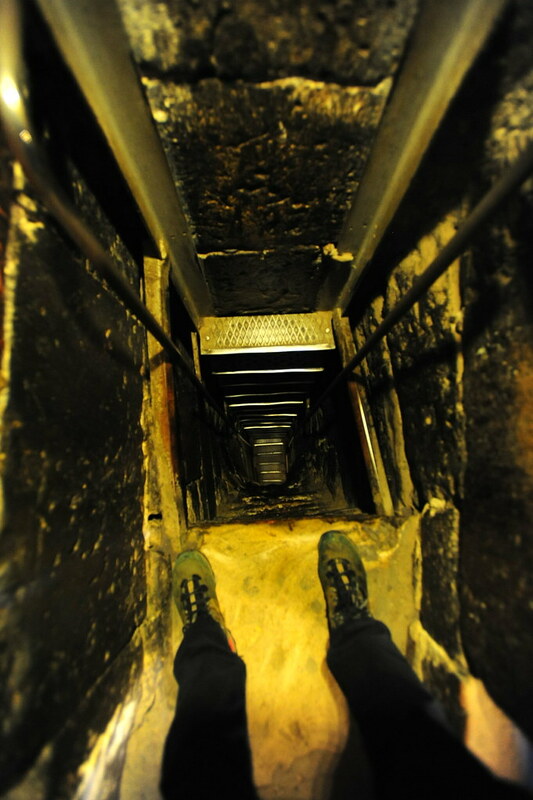 Hope you have good shoes! 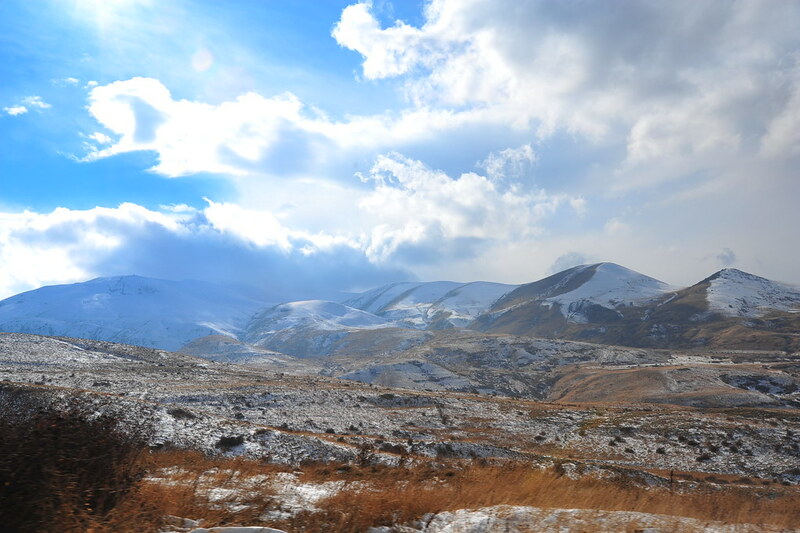 I must admit, it’s more impressive from a distance than it is within the complex. 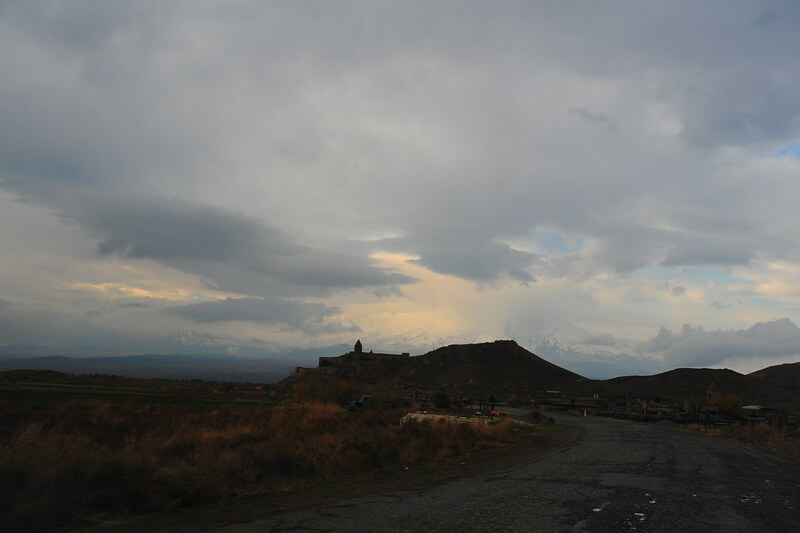 So after about 20-30 minutes here we hopped back in our car and drove further east towards Noravank.